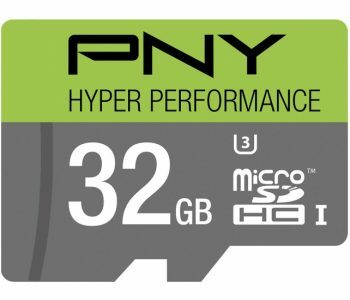 Today only Best Buy has the PNY 32GB High Speed Micro SDHC Card Sale on sale for $17.99 with Free Shipping. This Class 10 card lets you store images and 1080p HD video that can be transfered at 20MB/sec. 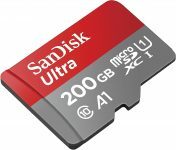 It's compatible with most digital cameras and camcorders that support Secure Digital High Capacity cards. Limit one at this price.